Here is all the process to fix the error E16 in Canon printers, follow all the steps, and if you have any other problem, please write a coment. 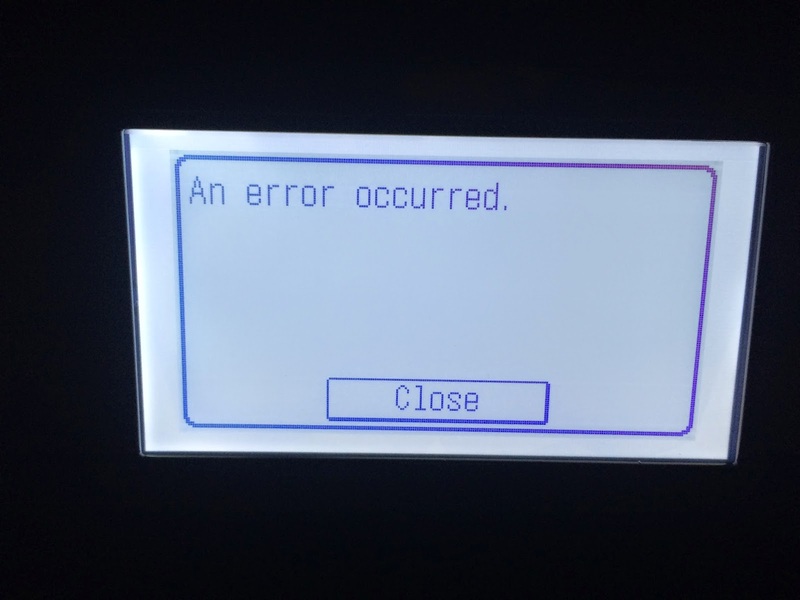 In the Canon printers is possible that the message E16 appears when we send print any document, it is normal that this happens, this error indicates that an ink cartridge is totally exhausted. If we use printers with continuous ink system can continue the reset. If we use printers with cartridges without continuous ink system must change the cartridge or refill the cartridge, we can do worse damage to the cartridge if we continue trying to print with the ink cartridge empty. The process for resetting is simple, we just have to press and let down by approximately 10 seconds the button stop / reset or you can call to cancel. Where it appears the error above will now begin the printer to reset the symbol of hope for a moment and then continued our print normally.